The flagship product of the family business, this range of pocket knives is an unquestionable favourite with lovers of sleek design and simple, pure shapes. Indeed, Liner Lock pocket knives made by Claude Dozorme are ultra flat and ultra light. So, these pocket knives can be easily slipped into a bag or a wallet, or hooked into a shirt pocket. 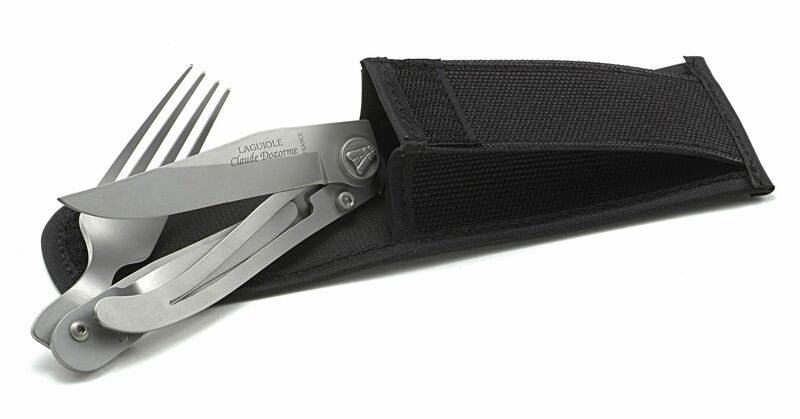 Furthermore, these pocket knives adapt to both urban life and hikers. Their size and weight make them extremely discreet and very easy to transport. They are not bulky. 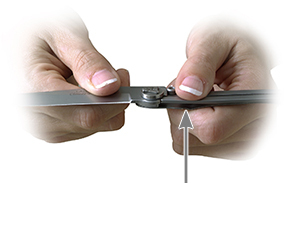 Moreover, Laguiole Liner Lock pocket knives have a Lock opening and closing mechanism. 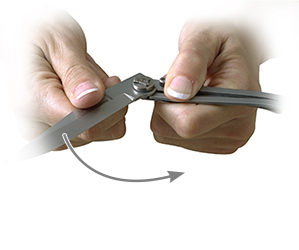 This system offers a very easy and safe handling of the knife. Otherwise, Claude Dozorme’s Laguiole Liner Lock pocket knives are dressed with exquisite materials or prized natural essences : light or dark horn tips, ram’s horn, genuine deer antlers, vallernia wood from Brazil or olive wood from the south of France. Furthermore, Claude Dozorme’s manufacture use a very high quality steel for the blade of the pocket knife : the X50CrMoV15. Claude Dozorme’s pocket knives cut very well, and it’s very easy to resharpen. 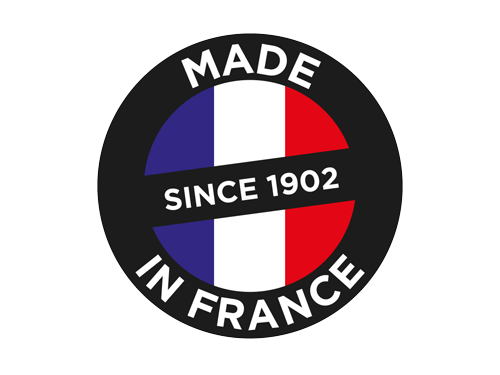 Finally, Laguiole Liner Lock pocket knives are fully manufactured in Claude Dozorme’s workshop in Thiers, French capitale of cutlery. 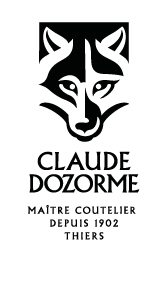 Claude Dozorme’s pocket knives are 100% made in France, in the respect of the cutlery tradition. This laguiole pocket knife has a very secure opening mechanism (liner lock). All the blades of these Laguiole pocket knives are made from high quality X50CrMoV15 steel (0.50% carbon, 15% chromium, 1% molybdenum and vanadium). As a result, this Laguiole pocket knife has excellent cutting performance and easy manual sharpening. The black blades or steel have exactly the same cutting qualities. Folding fork and spoon only available in all-steel version.